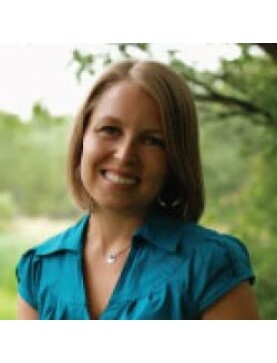 Mary Rondeau ND, RH(AHG) is a registered naturopathic doctor, functional medicine specialist and registered herbalist. Her interest in plants and natural healing stemmed from her upbringing in the Rocky Mountains learning about folk remedies with her mother as a child. In 2010, she co-founded Wholeness Center which is the most innovative integrative mental health center in the US. She is co-owner of Synergy Neurofeedback which aims to use objective lab finding (brain mapping) for medication and supplement recommendations for mental health disorders and non invasive neurofeedback therapy as a unique treatment strategy. Her love for nutrition and food met with the formation of The Wholeness Chef, a nutrition focused cooking program that can be found on YouTube. Docere means “doctor as teacher” this principle resonates with Mary at her core. She lectures nationally to professional groups about mental health, botanical medicine, nutritional medicine and naturopathic medicine. She is an active writer currently working on publishing two books and has a teaching series on YouTube, The Wholeness Chef. Mary is passionate about bringing access of naturopathic medicine nationally and was part of the team that passed legislation to register naturopathic doctors in Colorado."